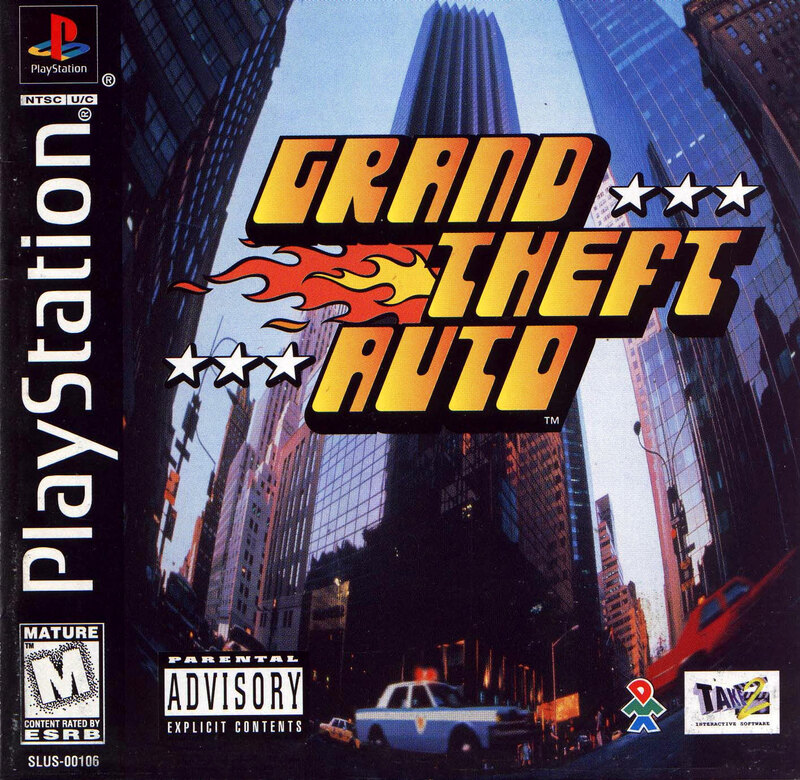 I didn't get into GTA until the last few years and tend to forget how many consoles and computers it has spanned. Grand Theft Auto has been a huge success for Rock Star Games. It has been released on every Sony platform starting with the original PlayStation in 1997. Early on it found it's way onto Nintendo's Game Boy color and Game Boy Advance. With the meteoric rise of the Switch... might it end up on Nintendo's new hybrid console? Microsof has also hosted the game on both Windows an Xbox platforms. Lately I've seen several articles touting the GTA V release as the most profitable entertainment product ever, not just best selling video game. That's big! Debuting in 2013 it has been estimated to have earned $6 Billion since its release! No book, movie, album, or video game has achieved this and analysts revealing these figures don't see this title slowing down. GTA V is a hit!